The gift of guidance is priceless, and its rewards are great. 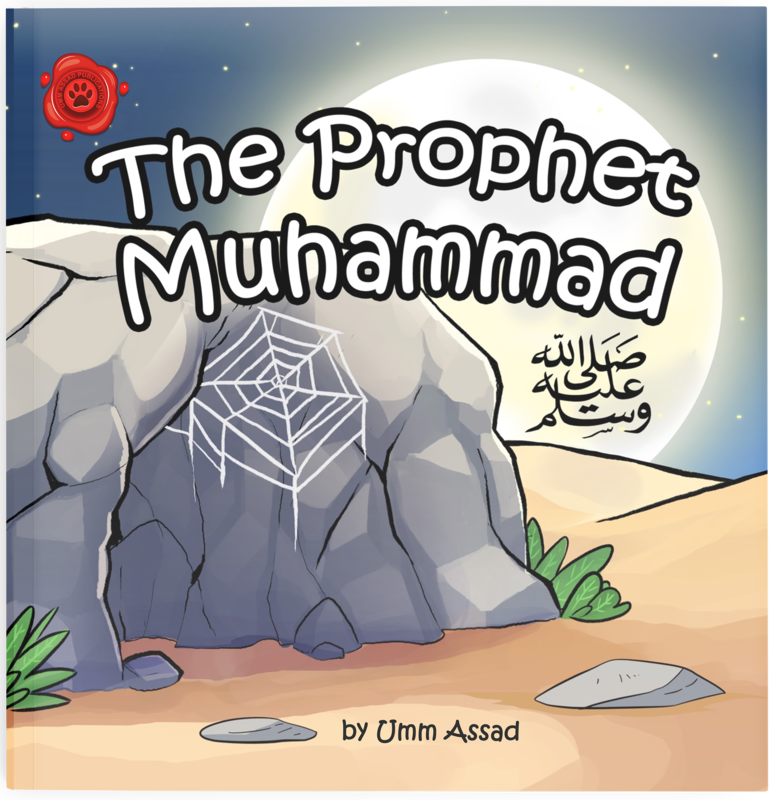 Let your child discover true guidance as they spend Eid at the park receiving gifts for their good deeds. 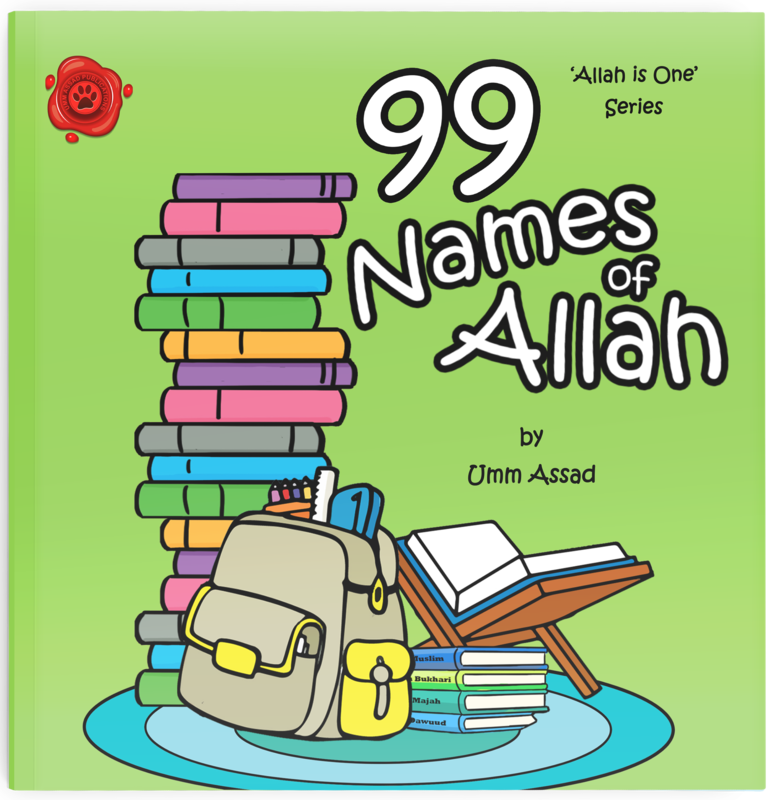 Each gift reads a special note addressing what those deeds are; a fun and engaging way to memorise what Allah says in the Qur’an about righteous deeds and their rewards in just one single verse. 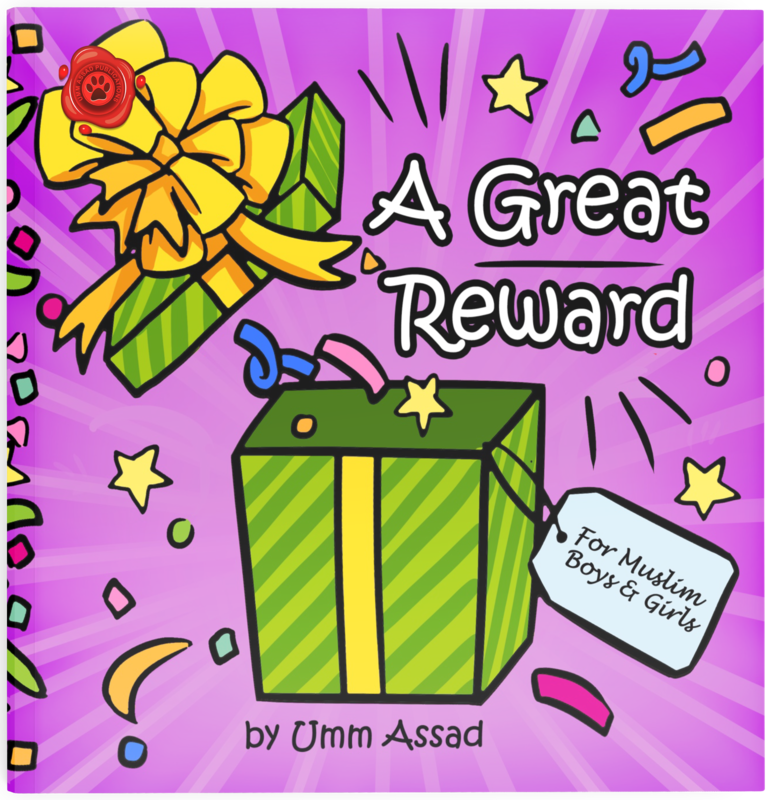 Find out what reward your child will yearn for the most. No access to amazon? No problem! We ship worldwide!